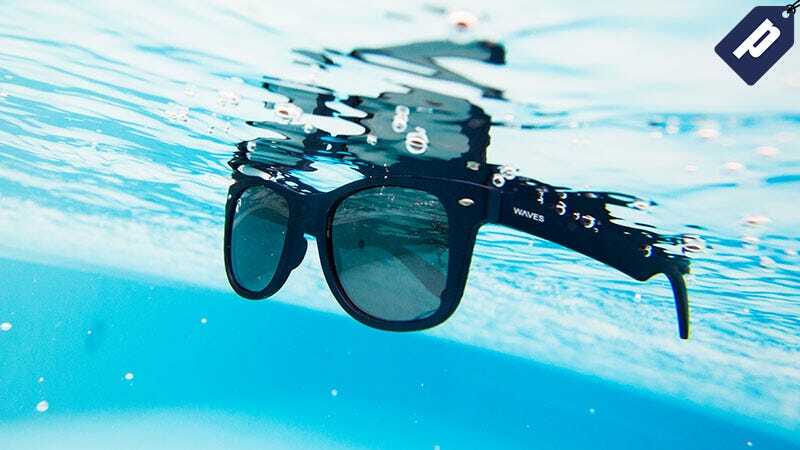 Grab these polarized floating sunglasses from WavesGear at 50% off. They offer 100% UVA/UVB protection and the frames are constructed from proprietary unsinkable plastic, making them light-weight yet durable. Use promo code GMGFS and get a pair for just $20. Full details here. Offer valid site-wide.